Years ago our percussionist Osama Meleegi came to the Netherlands from Khartoum Sudan.. He was one of nine (!) percussion playing sons of violin player Mohammed Gismallah Mogash, a well known musician and music teacher. As a young boy Osama was brought upon the stage to play with his family. Earning him the nick name Meleegi, which means ‘the boy’. Osama studied music in Khartoum and now he is living and playing in the Netherlands with bands such as ‘Minyeshu and Shewata’ with Haytham Safia and of course with NO blues. Now Osama has made his debut album as solo artist. With ‘Sudanese Afro beats’ a longtime dream comes true. 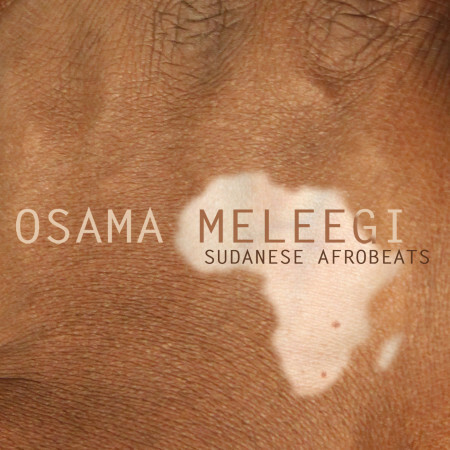 On the album we here pieces composed by Osama and recorded with friends and family from Sudan. 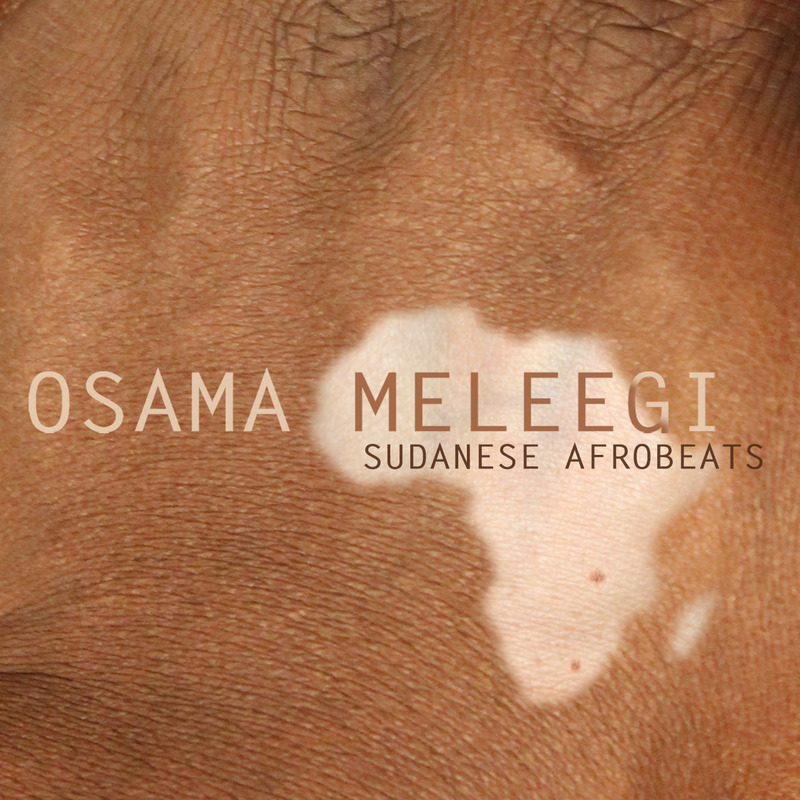 A blend of traditional Sudanese rythmes and original pieces written by Osama Meleegi. His CD is a unique combination of Arabic and African music. The album presentation is on the 9th November in Grand café Berlage. Kleine Berg 16 in Eindhoven.